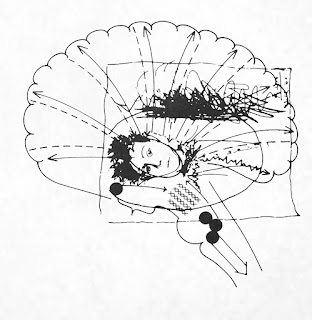 Of Darden's projects Clinic for Sleep Disorders stands out as a particularly significant one for today: October 20th, which was both Douglas Darden's and Arthur Rimbaud's birthday. Clinic for Sleep Disorders was designed in 1987, and was designed in Liberty State Park, New Jersey. This is the same year Darden taught architectural design at the New Jersey Institute of Technology. 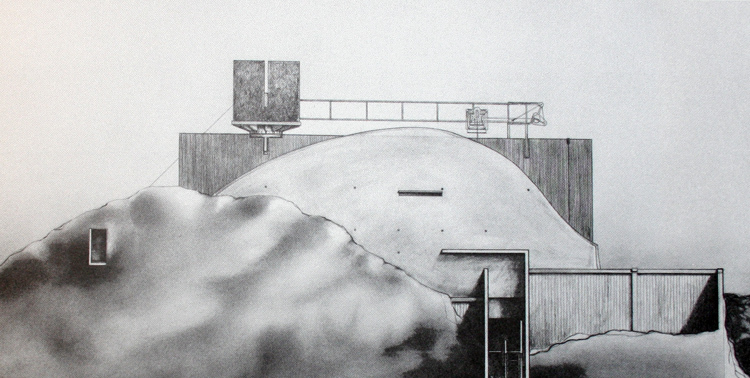 He was the recipient of the Fellowship of the New Jersey Counsel of the Arts for this project, so the idea for it must have been on his mind for a couple of years, but drawings were executed for it in 1987. The NJCA usually awards $1000 for this fellowship, but Darden received $4000; indicating that they regarded him and his work particularly promising. I have addressed in a previous post (Dating Douglas Darden) Darden's use of deliberate dates in his designs and writings to add a little more significance and meaning into his work. When I first wrote that post I had not yet realized the deeper significance Darden put into the date October 20th provided in the doctor-patient interview in Condemned Building (pg. 56), nor some of the other aspects of that bit of text. The date given is 20 October 1954. This is Darden's third birthday. It is also Rimbaud's 100th birthday. The name of the doctor in the interview is Jean Nicholas, and the name of the patient is Arthur. Rimbaud's full name is Jean Nicholas Arthur Rimbaud. The name of the clinic where the interview is held is at the Charlesville Sleep Clinic in Marseilles, France. Rimbaud was born in Charleville, France, and died at the age of 37 in Marseilles, France. 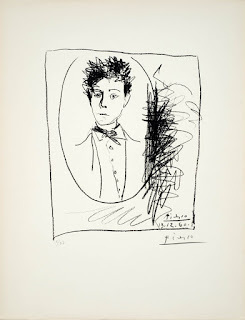 The image provided on the same page with this interview is one of a young Rimbaud done by Pablo Picasso. Darden even writes that this is Rimbaud, though he conceals the name "Arthur" by simply writing "A. Rimbaud." 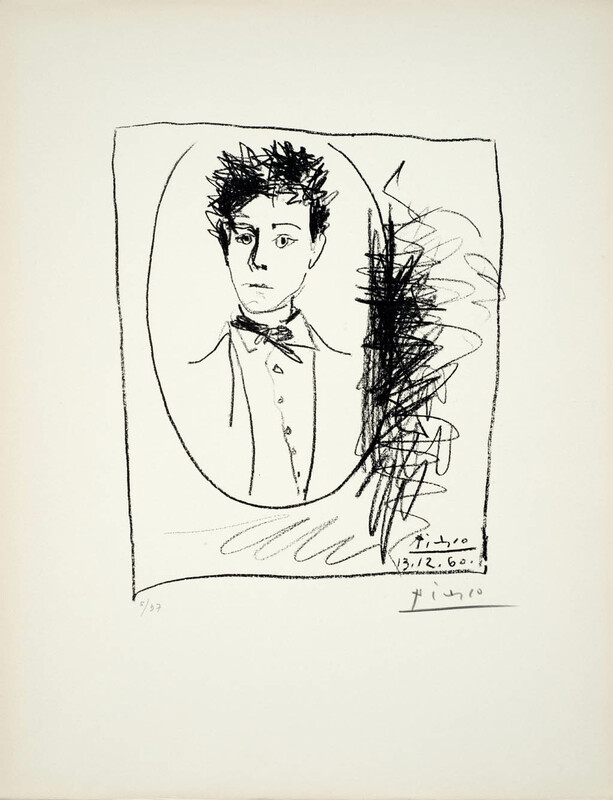 Picasso's drawing of Rimbaud & portrait of 17-year-old Rimbaud. This is a cold puddle (24:2). The sun is bitter and the moon atrocious (23:2). I run (3:3), I am lighter than a cork (4:1). I was on a boat hauling cotton (2:1-2). 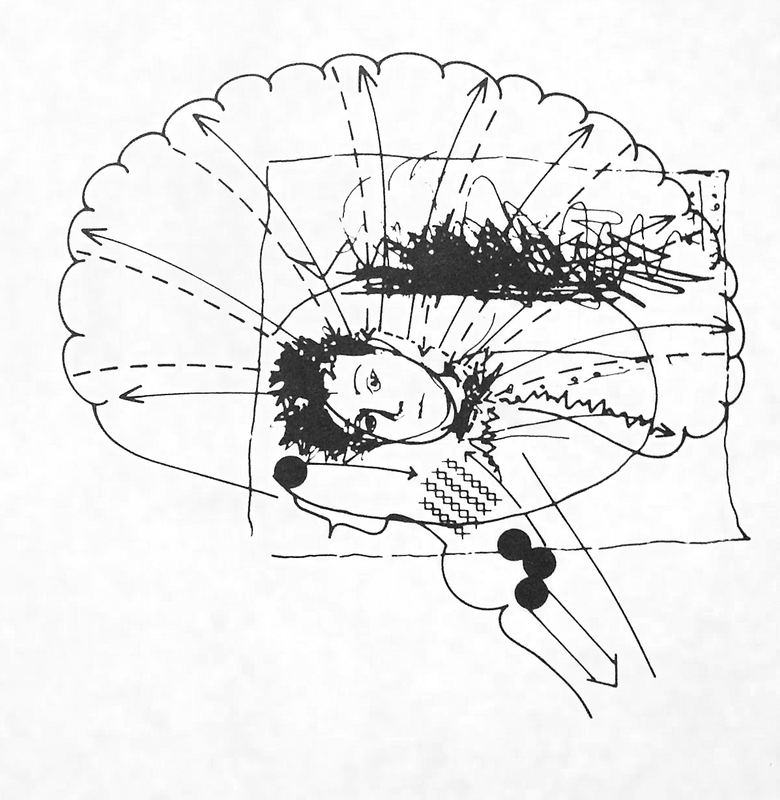 Ultimately, "The Drunken Boat" is the Archi-text for Clinic for Sleep Disorders—the piece of literature that in-forms and in-spires the project. It would have inspired the "ciphers" for the building elements and programs and the "stages" of a patient's progress through the clinic—from the bridges to the walls to the ferry boat that takes the patient out of the clinic. Happy birthday Douglas Darden and Arthur Rimbaud. Douglas Darden. Condemned Building. 1993. Ben Ledbetter. Condemned Building (a book review), GSD News, Fall 1993. Pg. 42.